We at Pro-Tek Automotive would love to invite all BMW enthusiasts and club members to come out on April 15th for an Open House. Check out some of the cool things we are working on! We are planning on having some cars on display along with a Q&A regarding “everything BMW” as well as the many other types of vehicles we work on. If you have not been by the shop, we are a full service and repair shop. 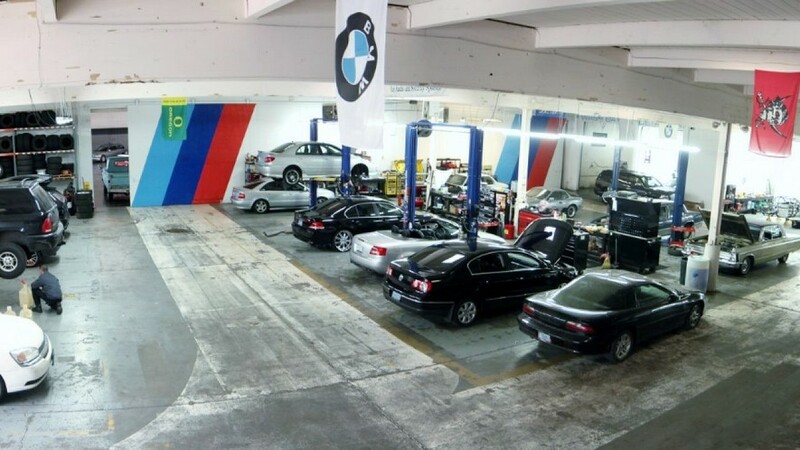 About 80% of our work is on BMW’s. But you will see all types of exotic and American cars in our shop as well. We opened in 2008 and have grown like crazy. We have four full time techs. Our building is 17k sq. ft. We can most often get you in for an appointment quickly. Want to try welding? We will have one available to you to try out. Cars to get under. See how we work on suspensions. Fluids? We will talk about some of the fluid flushes you should be thinking about! 15% discount on the next service if you attend the open house. Please stop in and have some coffee and pastries. It will be a good time!